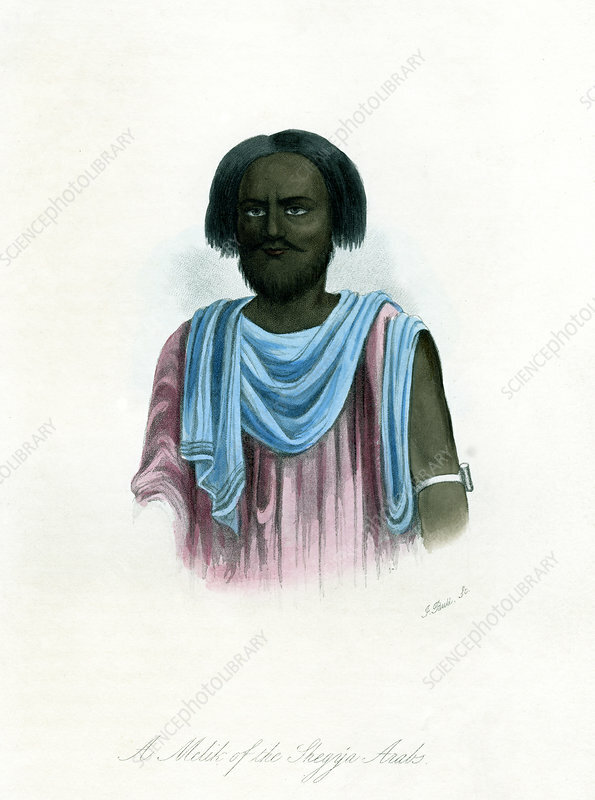 A Melik of the Shegyia Arabs', c1840. Engraving from the Natural History of Man, J.Bull, London, c1840. Artist: J Bull.